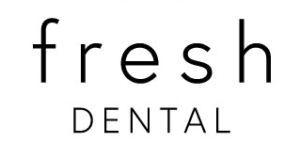 Dr. Saesim leads a highly trained team to serve your dental needs. Utilizing the latest digital equipment and trends in dentistry, efficiency and comfort is achieved to the highest level. Your smile is the first impression that others have of you, so it makes sense that you would want it to be bright, white, and healthy. We believe that long-lasting teeth is essential to oral health. Dr. Saesim offers many options to bring your teeth back to life. It’s important that you take measures at home to keep your teeth healthy. However, there are procedures that are available to help!